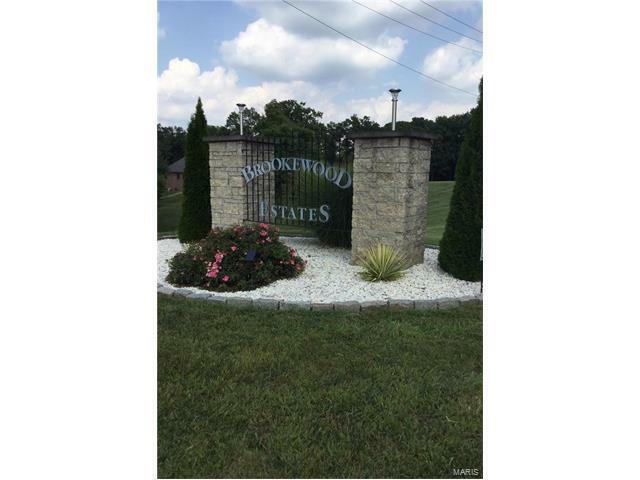 3 Brookewood Drive, Caseyville, IL 62232 (#17018480) :: Hartmann Realtors Inc.
Great Opportunity to Build in Country setting where wildlife and nature abound. 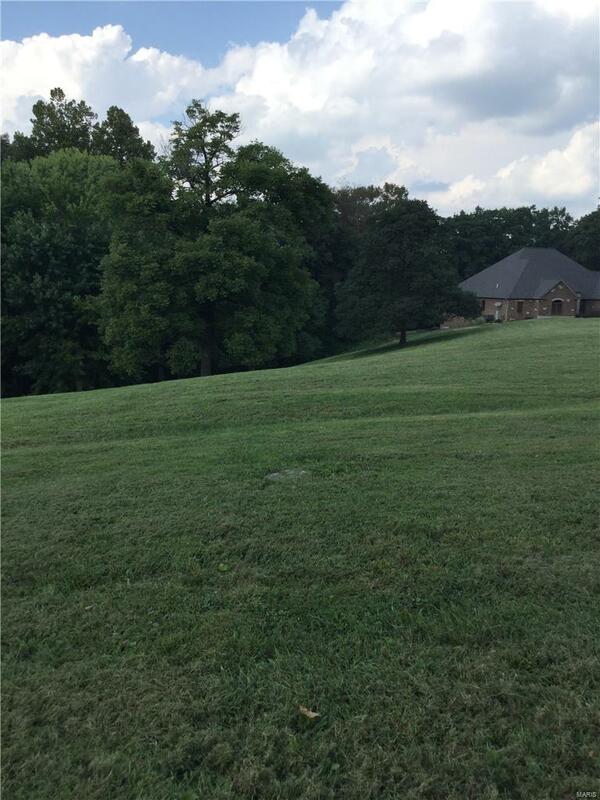 Lot #2 is a 1 acre Lot and backs up to woods. 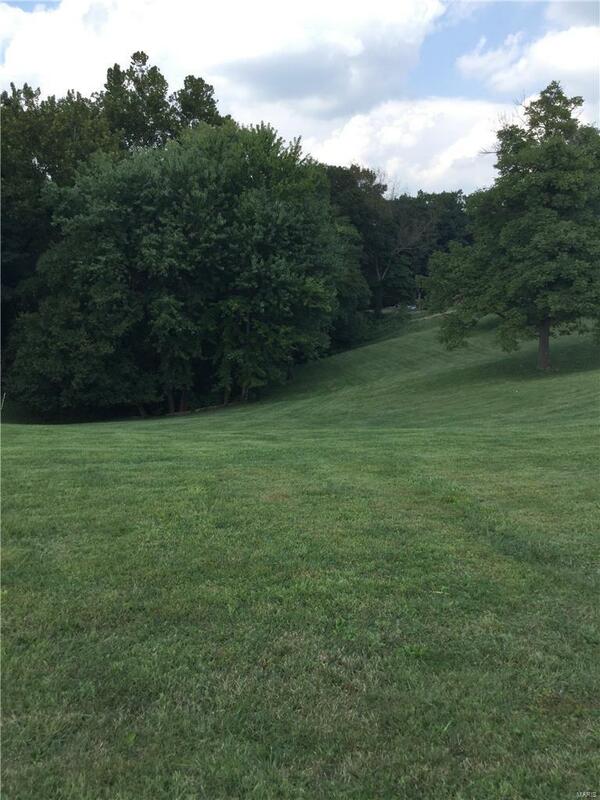 This Lot is part of a small, yet private subdivision community (6 Lots total), that have 2 lots developed. Note: See restrictions for minimums on construction. 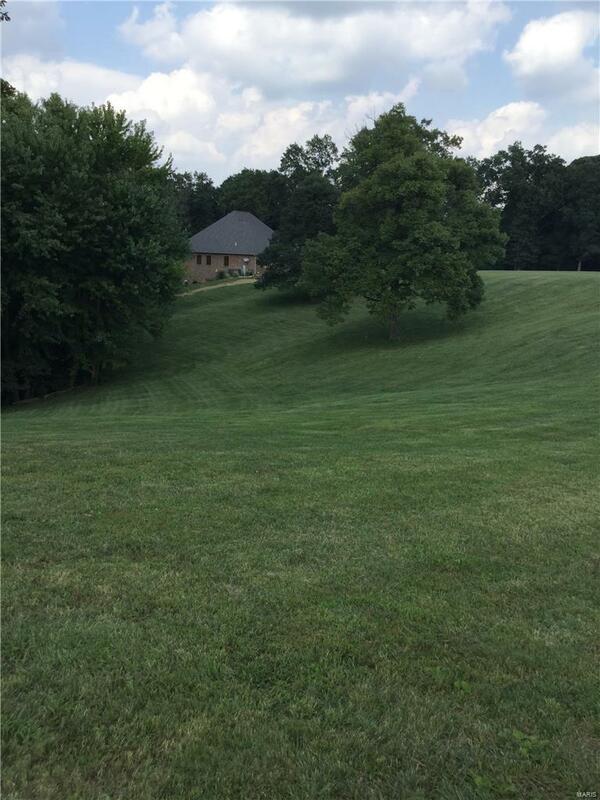 This Lot is a walkout lot when considering your plans/development. Close to Highway 159 and near Country roads. O'Fallon School District.